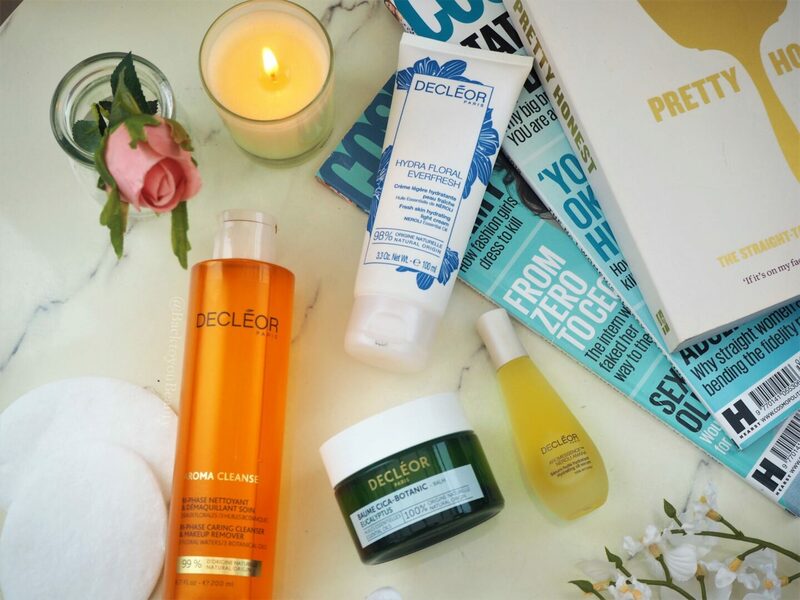 Decleor are launching the Replenish and Hydrate Collection, which aims to put the ” Bounce” back into your skin this Spring. Containing four products including a New Launch, I am so excited to share this collection with you. 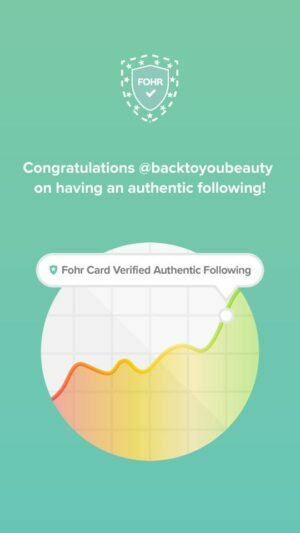 If you are looking to add that extra hydration and glow to your skin and love the luxurious Spa experience, and exceptional results that this brand offers, then read on. How I have never tried this cleanser before is beyond me, but I am so grateful to have been introduced to it now. 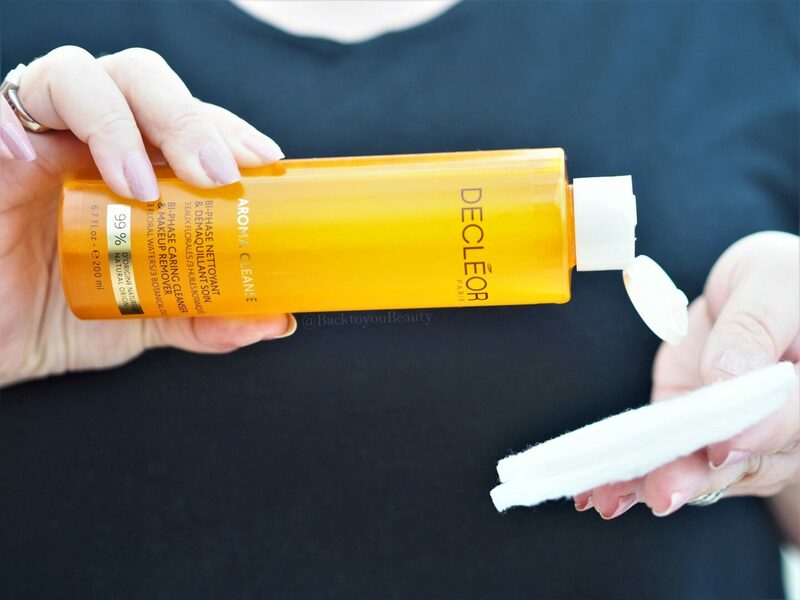 This product literally gives you the best of both worlds in a cleanser. You can use it on a cotton pad to take away stubborn, long lasting make up, SPF and dirt and let the oil breakdown everything, leaving you with the most beautiful glowing skin, or you can use it In the shower. For a beautiful spa experience in the shower, you apply to dry skin then rinse off with water releasing the light scent of those wonderful ingredients. As this is a bi-phase make sure to shake before each use to blend those floral waters and botanical oils together to create the perfect cleanse. This award winning aromatic blend of 100% natural oils, is a delight for the senses. Perfect for anyone struggling with dehydrated or winter ravaged skin, it hydrates, plumps, and protects the skin from daily pollutants. 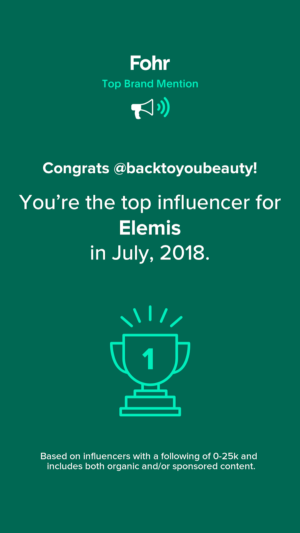 I adore this product because it gives my dehydrated skin the drink it needs and livens and brightens it up almost immediately. Locking in hydration and practically stopping that water evaporation, this also helps to plump out those fine lines and gives the skin a more even, smoother complexion, making it appear more youthful looking. The moment you remove the lid and breathe in the gorgeous aromas you immediately relax into the day ahead. Containing Neroli essential oil for its calming and hydrating properties, Petitgrain essential oil to decongest the skin and Sweet Orange essential oil for its powerful anti-oxidant properties, this super serum is a must have hero product. 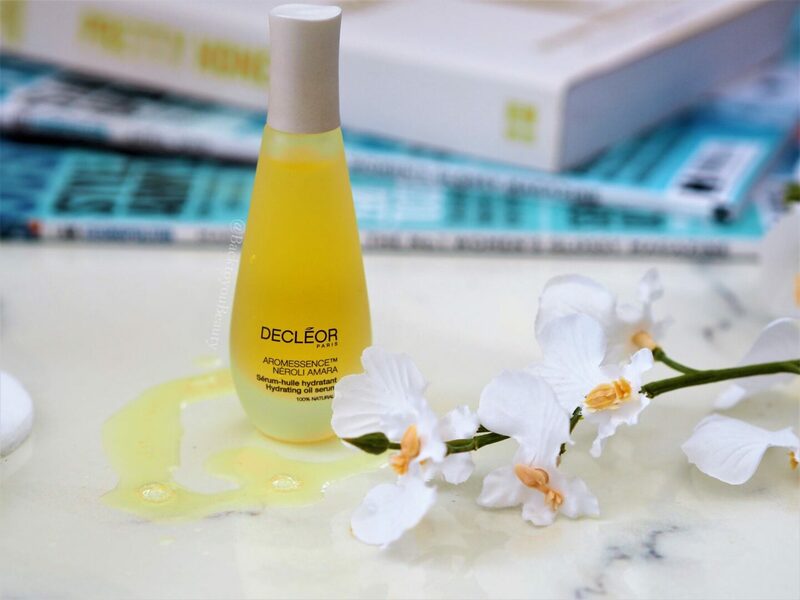 Used as your daily morning serum apply 3 drops to your hands, inhale deeply, then massage across the face, neck and décolleté. You should be left with a light covering that feels hydrating and non greasy. This is the one I reach for time and time again. From the absolute get-go this product is a sheer joy to use. 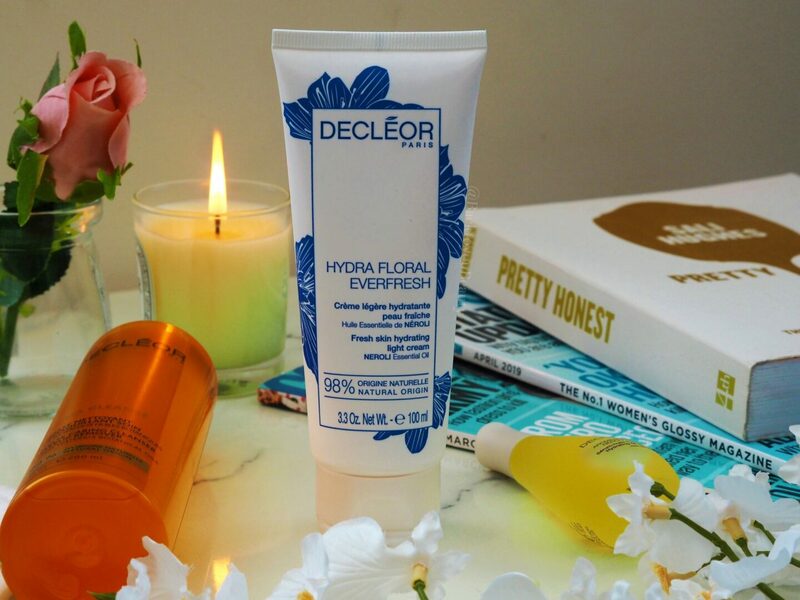 From the clean, Spring like packaging, to the ease of a squeeze tube, this double the usual size Hydra Floral Everfresh Cream feels wonderful on parched skin. Containing 98% Natural Origin ingredients it Hydrates effectively from the first application, protects the skin from pollutants and offers the skin a healthy glow. 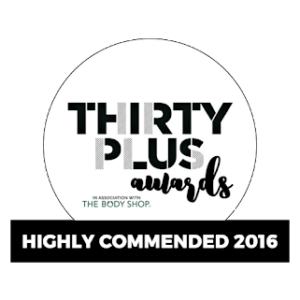 I adore it because it is a one stop shop to brighter, almost bouncer, healthier looking skin. My skin drinks it in and feels comfortably hydrated all day long. Lets just start out by saying – YOU NEED THIS PRODUCT hahaha!! 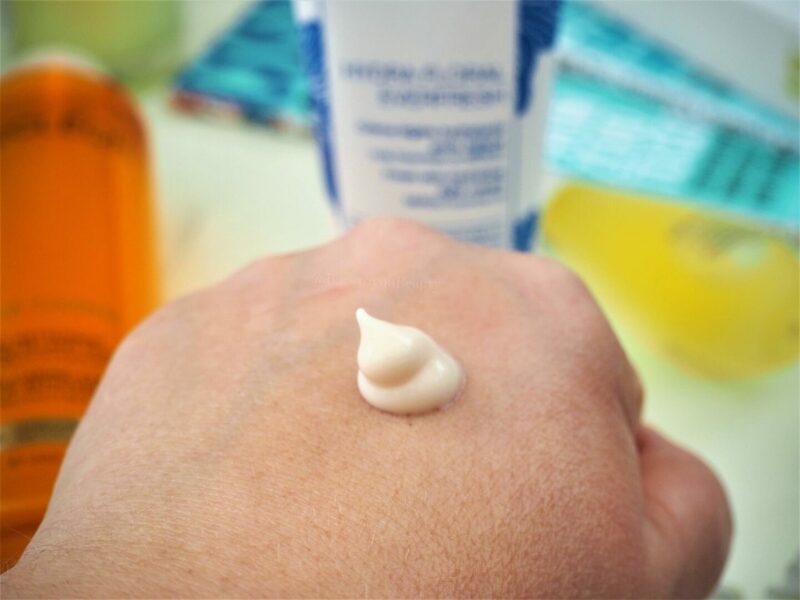 If you have skin, then you will find a use for this deliciously nourishing multi purpose balm. 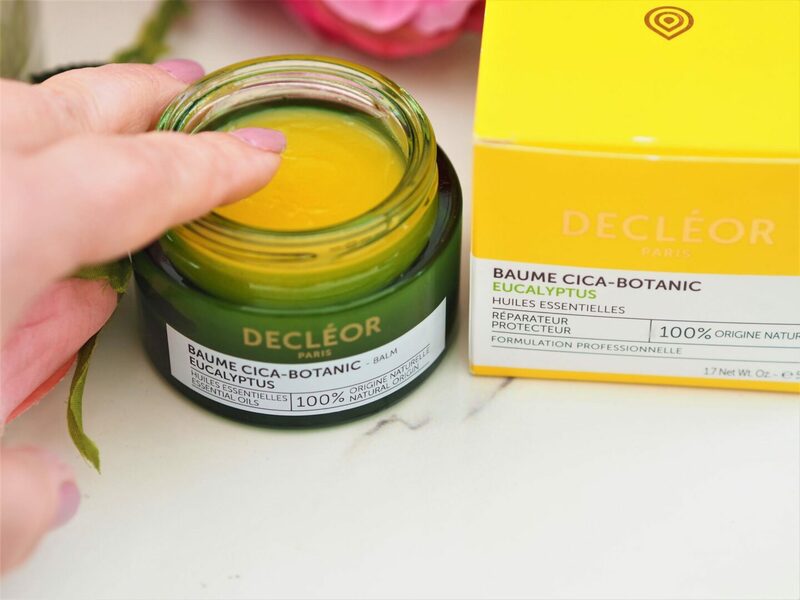 We all know no-one does a balm quite like Decleor and the CICA Botanic Balm is no exception. This 100% natural balm will soon become a staple in your beauty and medicinal cupboard. If you have dry skin, you can apply this on the face or body (except the eyes and intimate areas) if you have sore skin, apply this, a blemish that needs calming down? A little dab of this will do ya! Containing powerful essential oils Eucalyptus, Rosemary, Niaouli ( a tree from the Myrtle family) and Geranium, this balm has the power to sooth, hydrate, repair and protect the skin. I have used this on my cuticles, which get exceptionally dry, any spots on my face, (which have cleared up in a day!!) I’ve also used it on my feet, my elbows and anywhere I have dry skin. Smells beautifully of Eucalyptus but not in an overpowering way, and is an absolute joy to use. This complete collection is exclusive to QVCUK as a Todays Special Value on Sunday 24th March. 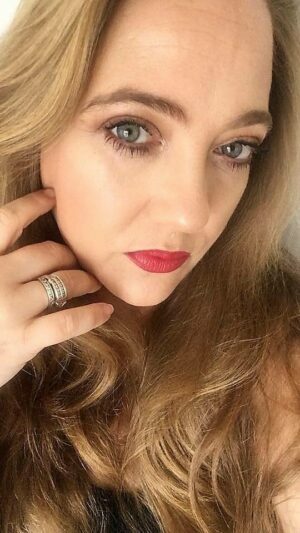 If you were to buy this collection individually from QVCUK it would be over £180.00 but you can purchase it right now HERE for just £63.96 and on four easy payments, making that an exceptional saving. That multi-purpose balm just looks amazing! I need to try it!